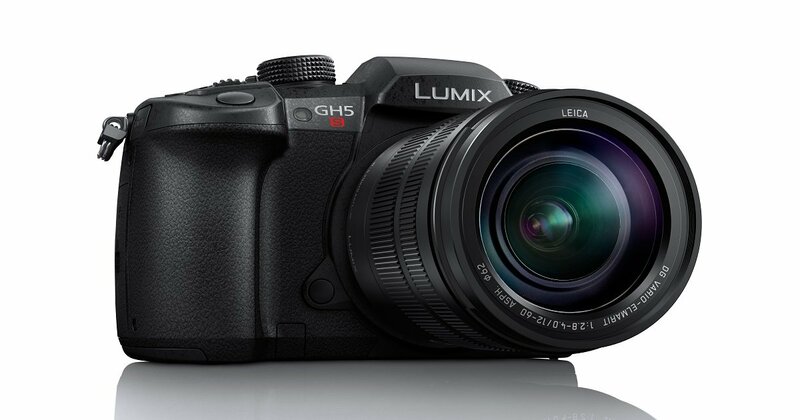 Panasonic has launched LUMIX GH5S, its new hybrid Digital Single Lens Mirrorless Camera, It can record Cinema 4K (4096 x 2160 resolution) video at 30 or 60 frames per second and shoot 14-bit RAW files at up to 10 frames per second. “The High Sensitivity MOS Sensor and Venus Engine realize high-speed readout of full digital signals and the quality is outstandingly high for every single frame. The signal readout speed is accelerated by approximately 1.3x in the new Digital Live MOS Sensor and the rolling shutter is also suppressed with the high readout speed when recording video or using an electronic shutter,” said the company. It can record 4:2:2 10-bit 400-Mbps All-Intra in 4K 30p/24p and 200-Mbps All-Intra in Full-HD. It also allows for 4K HDR video with Hybrid Log Gamma (HLG) mode in Photo Style. It also has -5EV luminance detection performance with Low Light AF with higher sensitivity and optimized tuning of the sensor. DFD (Depth From Defocus) technology and ultra-high-speed digital signal processing achieve fast auto focusing of approximately 0.07 sec and 12 (AFS) / 8 (AFC) fps in 12-bit RAW and 11 (AFS) / 7 (AFC) fps in 14-bit RAW high-speed burst shooting. Panasonic LUMIX GH5s is priced at US$2499 (Rs. 1,59,310 approx.) for the body and will be available in the U.S from end of February.